Here are two stats about Milliennials that strike me as worth mentioning. 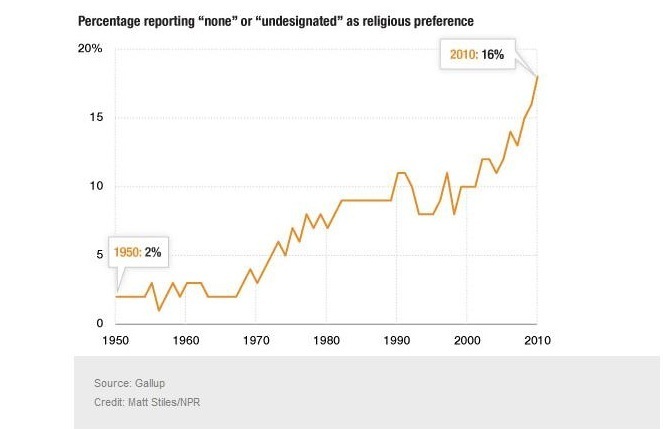 #1: the under-30 crowd increasingly does not associate itself with any formal religion. (Pew Research 10/12 ). 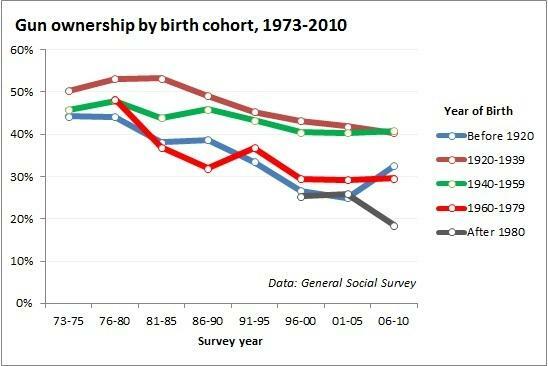 #2 This same under-30 crowd has the lowest gun ownership, compared with all other age cohorts. (General Social Survey). Now, a social scientist might say these trends are unrelated. Ahh, but that’s where the storyteller/ branding aficionado in me begs to differ! Rather than clinging to their guns and religion, it seems Millennials don’t particularly like associating themselves with the brands and organized institutions of the past. They like to be independent thinkers. In fact, Millennials identify themselves politically as Independents, rather than D’s or R’s (another study). And while they don’t need any formal institution like a political party telling them what to believe or say, Millennials definitely keep up with their peers through social media. No, not Facebook you old boomer people. I mean Instagram, Tumblr, Reddit and Twitter. 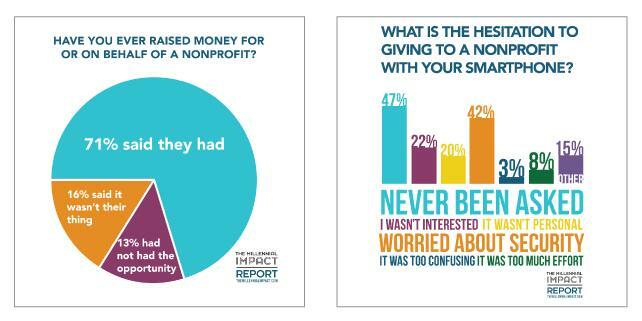 But here’s another interesting stat: 71% of Millennials have raised money for/on behalf of a nonprofit. And for those who haven’t, the main reason is that NOBODY ASKED. Shouting, sorry. Oh, and show them your results please! Tags: Amy DeLouise, branding, gun control, gun ownership, guns, independents, marketing, Marketing to Millennials, Millennials, no religion, religion, rise of "nones"